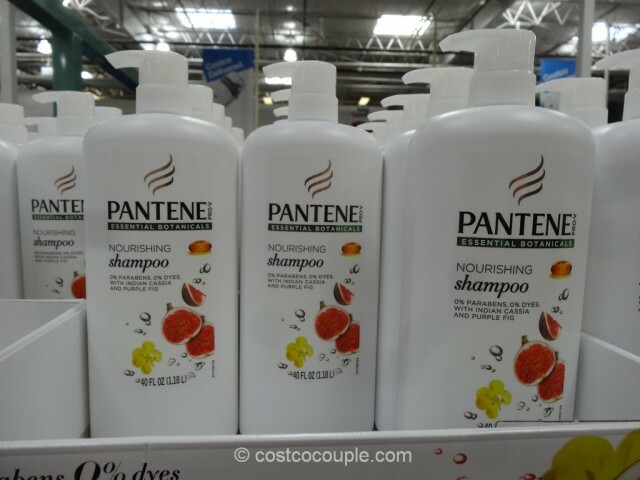 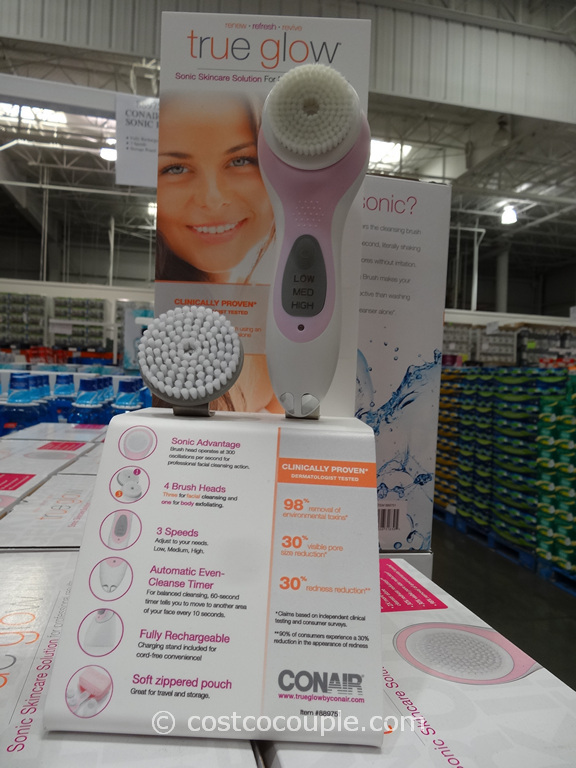 Pantene Essential Botanicals Shampoo replaces the Pantene Classic Shampoo that was previously available in the store. 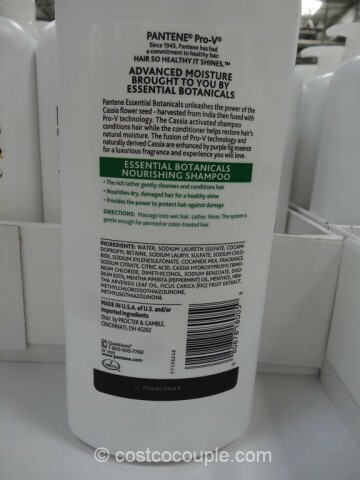 The shampoo contains hand-harvested Cassia seeds from India to nourish hair and Purple Fig to infuse hair with a luxurious fragrance. 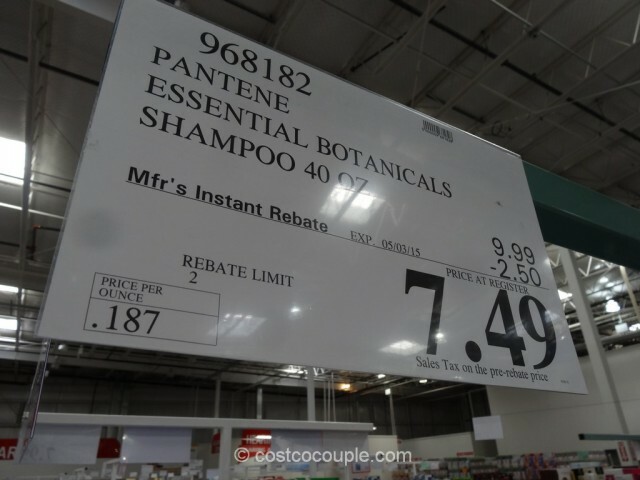 Pantene Essential Botanicals Shampoo is normally priced at $9.99 for a 40 oz bottle.